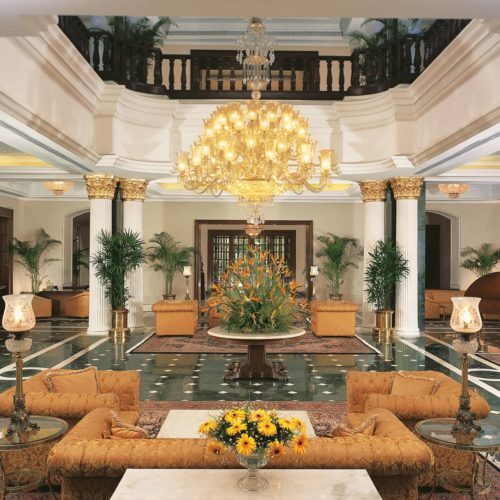 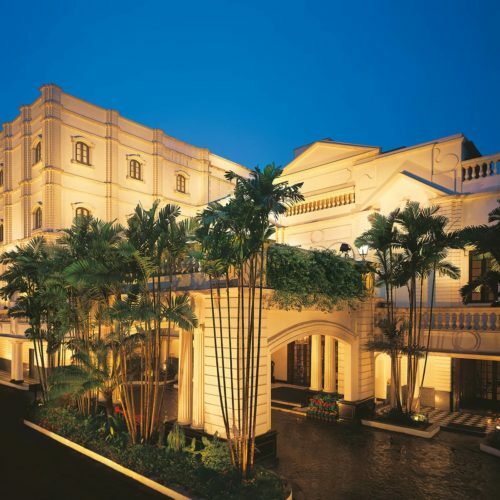 The Oberoi Grand is a gracious building characterised by its Victorian architecture with interiors immaculately designed to reflect its grand, colonial past. 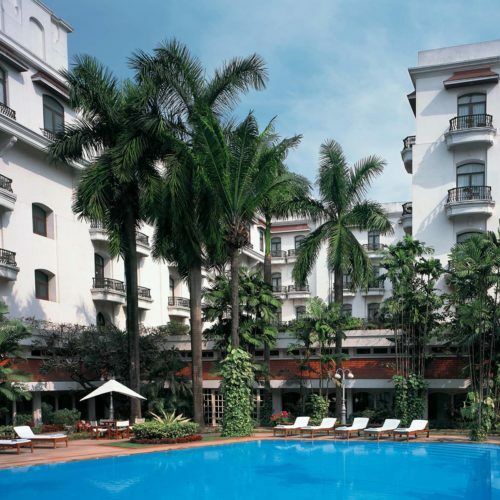 One of Kolkata's finest hotels, it exudes charm and elegance and is wonderfully central and yet provides a feeling of calm in this otherwise bustling yet beguiling city. 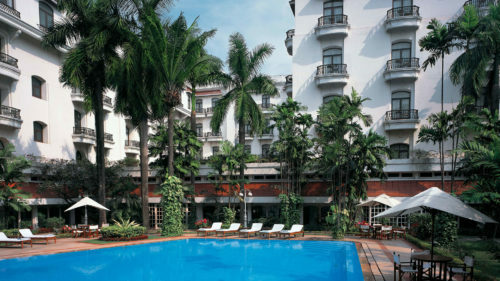 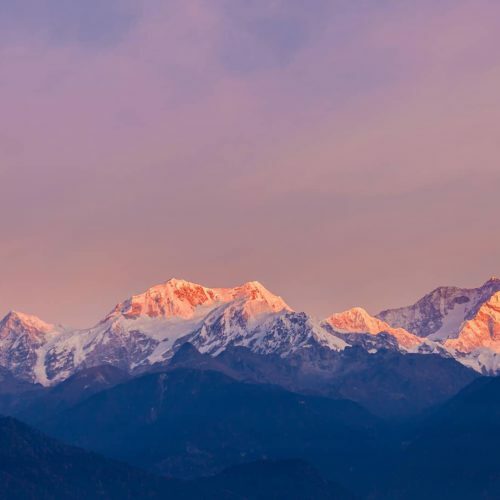 The Oberoi Grand is a perfect resting place in Kolkata and can be found in our Darjeeling - Sikkim itinerary.